The World Water Week — 2017 kick-started on August 28 here with several senior political dignitaries attending the plenary session. The political leadership included Mayor of Stockholm, Karin Wanngard, the Swedish Minister of environment, Karolina Skog, the Dutch Minister of Infrastructure and the Environment, Melanie Schultz van Haegen and the Finance Minister of Ecuador, Carlos Torre. The annual event is hosted by the Stockholm International Water Institute (SIWI) in the city of Stockholm and this year it is taking place continuously for the 27th time. 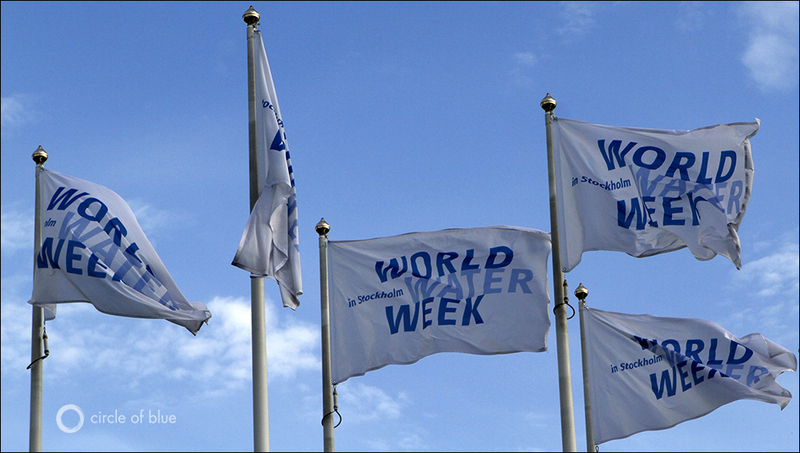 World Water Week addresses the planet’s water issues and related concerns of international development in concrete terms. The event had attracted 3000 participants from 130 countries last year. Leaders and experts from the world’s scientific, business, government and civil society will deliberate during the coming week the delicate matter of global water challenges. World Water Week is a yearly alert to the global citizens about the looming crisis of water that both the developed and the developing world are facing. Executive Director of SIWI, Torgny Holmgren, articulated the message of Water Week to the world: Respect and understand water. 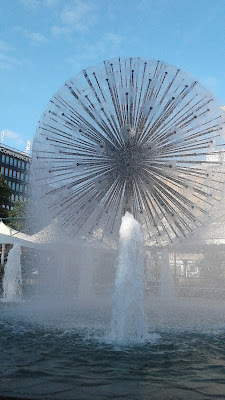 Speaking in the plenary session, the Mayor of Stockholm, Karin Wanngard, described this year’s theme, '’Water and Waste: Reduce and Reuse¨, as an important reminder of the fragility of water element. The President of the United Nations General Assembly, Peter Thomson, said that the oceans of the world unite people of the world, and we should take care of them as they have always taken care of us. He added that among the Sustainable Development Goals (SDG) of United Nations, 17 goals have water in them. Karolina Skog, Minister of Environment of Sweden, invited the audience of the plenary session to discuss the essence of water. She also pointed out the strong links water has with city-planning, industry, health and sustainable environment. The SIWI World Water Week is not an oratorical competition on the theme of water. The event wants the world to become more water wise and draw attention to the sordid fact that more than 2 billion people in this world do not have access to clean water at this very moment. During this entire week, the thematic scope of Water Week will address issues like the drivers, the water-waste cycle, health and biodiversity, water quality management and the industry and urban dimensions of water. "As has also been amply demonstrated the cutting down of consumption, and of production for home consumption, of many other items besides food, and in all the developed countries, is rational and in our own interest. This is what the discussion of the ‘quality of life’ is all about. Our economic growth in a true sense, but it should be directed differently, and in a planned way, to serve our real interest in a better life." Good to see people who can help make a difference once again deliberate upon an issue that affects the survival of the human kind. By now enough has been talked. Problems are well identified and solutions, too, known. Does the political leadership have the will power to confront industry's unquenchable thirst?